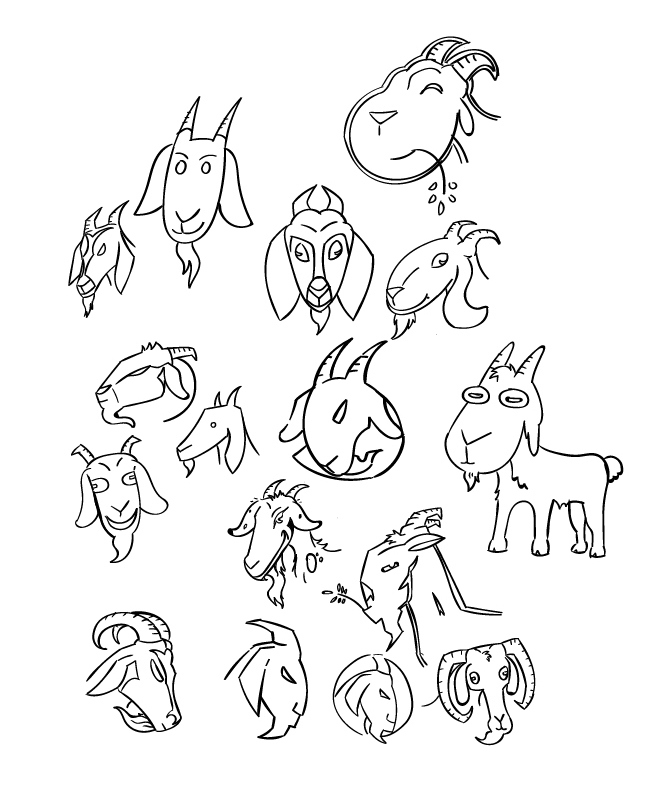 A number of rough goat sketches, with varied styles. 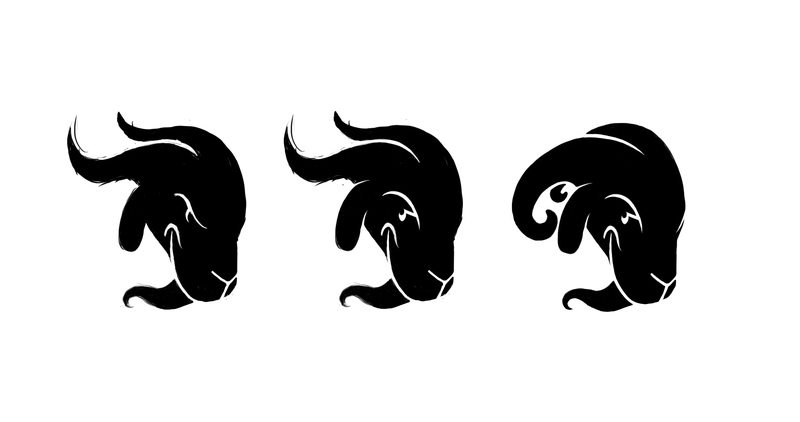 The client had a change of heart, so we went back to the drawing board and landed on this guy. 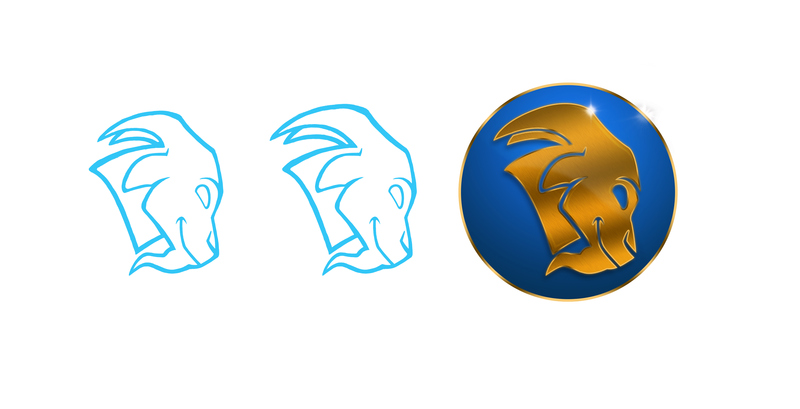 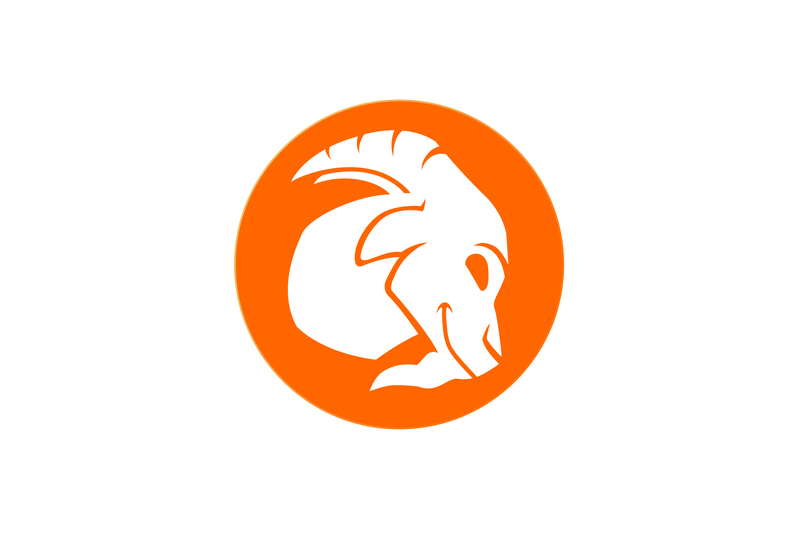 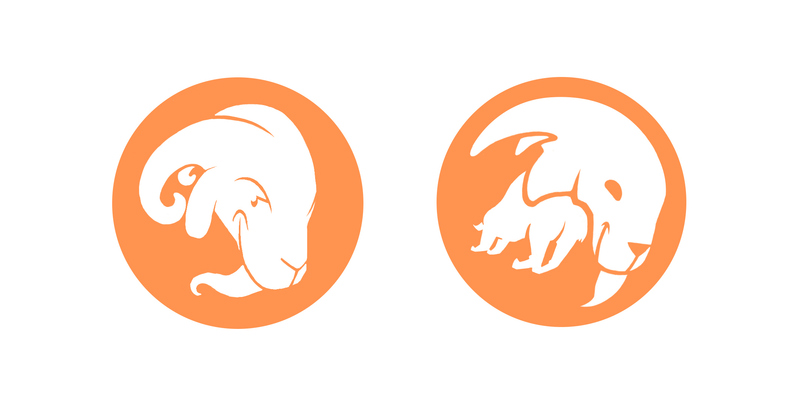 Clients choice of color scheme for the logo.